Joseph Parker. Hydr8 Zero Explosion Boxing event by Duco Promotions. Trusts Stadium. Auckland, New Zealand. Thursday 13 June 2013. 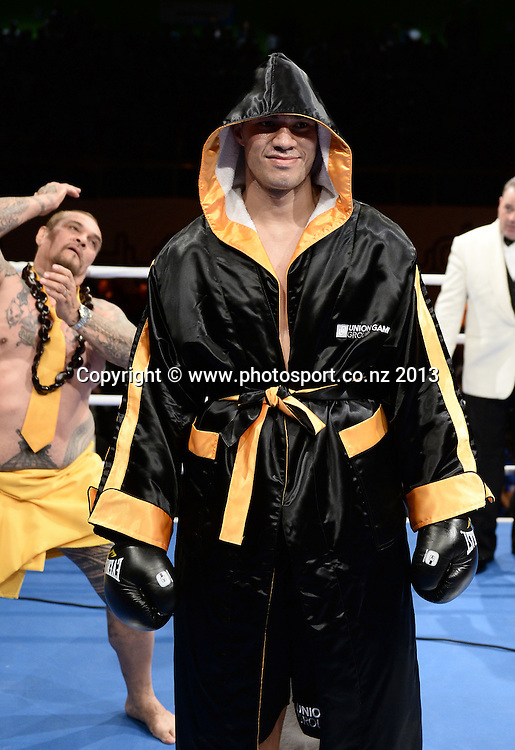 Photo: Andrew Cornaga /photosport.co.nz.